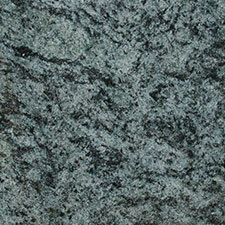 We’re proud to be a premier granite worktop supplier and to manufacture stone counter tops in our Surrey work room. 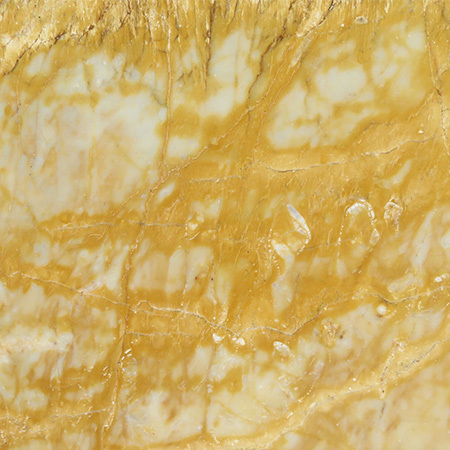 By finishing and polishing the stone on site, we’re able to offer a wide range of options across our full range of stones. Our styles range from historic to futuristic, and we’re as happy working on a restoration project for a period building as outfitting a new build. 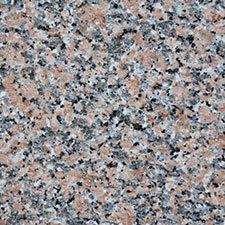 As premier granite worktop suppliers, we know there’s much more choice available than most people realise. 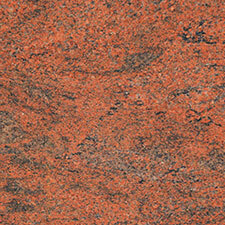 When picturing a granite kitchen, people tend to imagine either a smooth, reflective polish or a rough, raw finish. There are many gradations between the two. It’s also important to know that different styles have different properties. 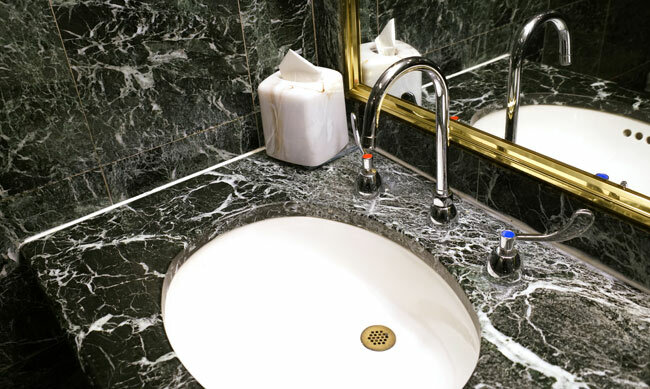 While highly polished, sealed finished are incredibly hygienic and easy to clean, they’re also more delicate. A high gloss surface can be smudged or dulled, showing marks in the same way a polished window shows up sticky finger prints. Rougher finishes, on the other hand, don’t have the same gloss and glamour. 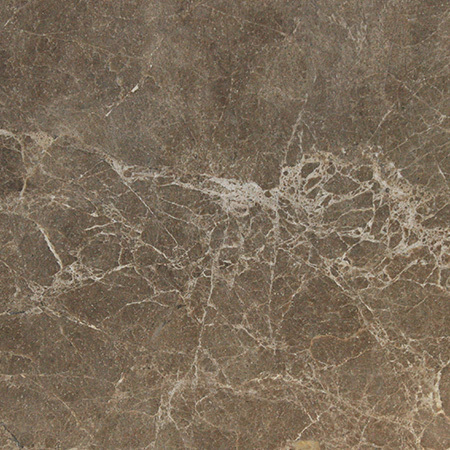 Sealed finishes are also hygienic, but really rugged finishes can require more attention during cleaning, as particles can lodge in the stone. Between the two, a smooth, matt finish offers the best of both worlds providing an easy to clean surface that’s less delicate. Ultimately however, the differences are a matter of degree. 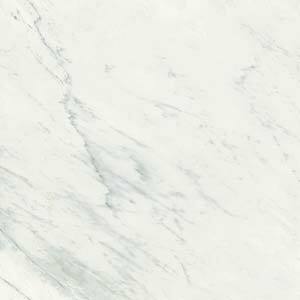 Stone is an incredibly durable material and granite worktop manufacturing processes typically involve sealing it, and as a result it’s much more durable than alternatives like wood or linoleum. 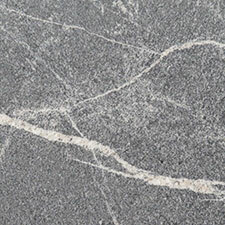 There are both practical and aesthetic issues to consider when selecting an edging style. As modern interior design has cross pollinated so thoroughly, there are no edging styles that are unsuitable for a particular home. However, some styles are seen as being more in tune with certain periods. As an example, period homes often feature more elaborate edges while a straight cut suits a rustic farmhouse style and a rough finish. For family kitchens, a half-moon shape is popular as this leaves no sharp edges exposed. 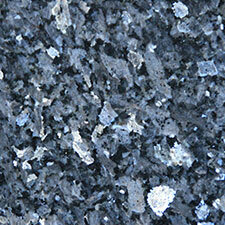 Granite worktop manufacturing is a core element of our business, and takes place in our Surrey workshop. British has a long tradition of quarrying and stonework. 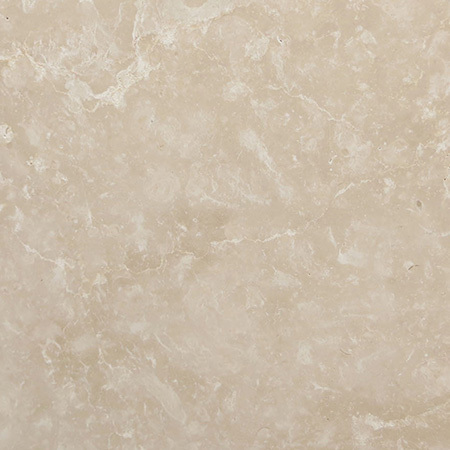 At Surrey Marble and Granite, we’re proud to bring this historic skill into the 21st century. Our professional stoneworkers use a combination of modern machinery and traditional know-how to create bespoke stone pieces. As we work on site, in our own workroom, we’re easily able to handle custom orders, including shaping spaces for sinks and making islands, shelves or counter tops to fit. 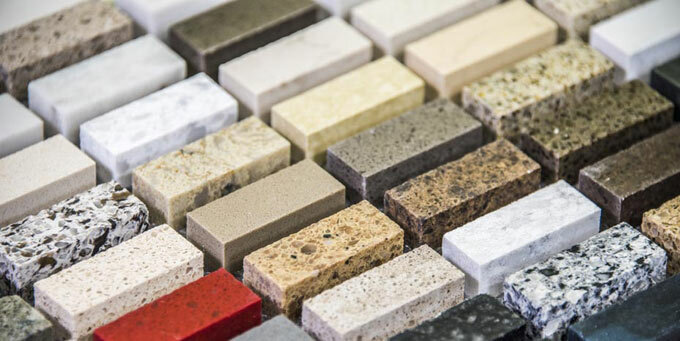 We realise that it can be hard to picture a stone colour or finish from a small sample online, and we encourage anyone who is considering a granite worktop to visit our showroom and handle samples in person. 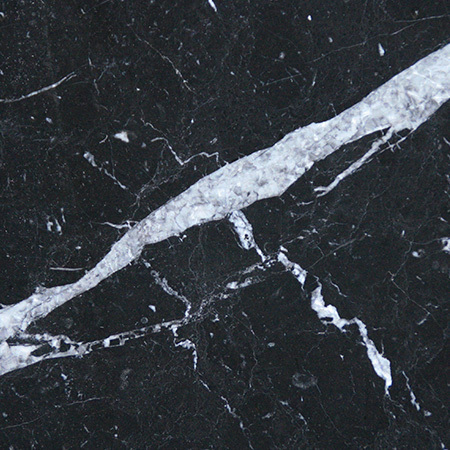 Latest Project – Marble Flooring, St Johns Church.